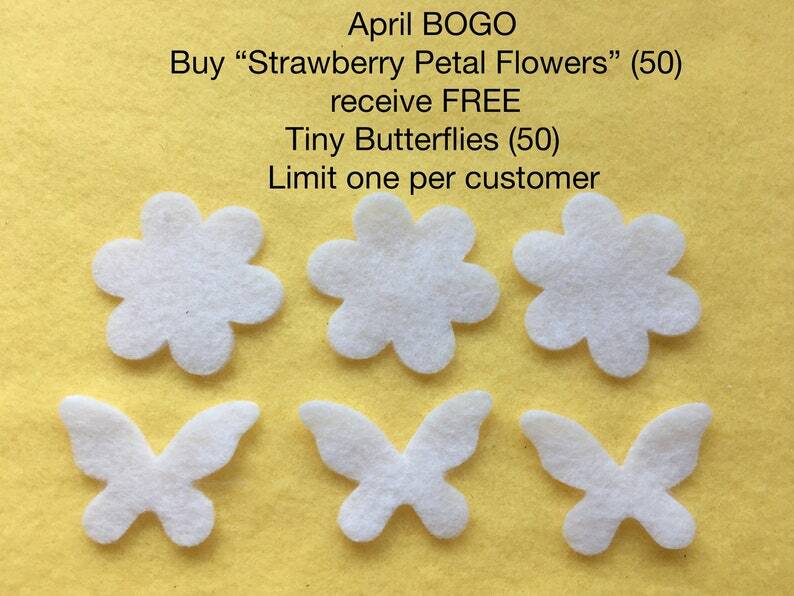 These small 6 Petal Felt Flowers are perfect for dipping into scented waxes. For a great instructional video, click the link to watch my friend Spice Dawn "double and triple" dip felt shapes. 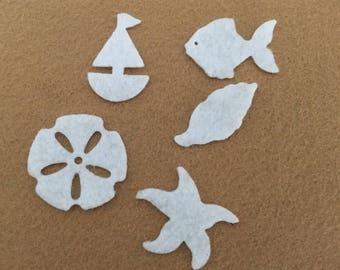 If you see any shapes under my Felt Die Cut Shape section that you would like cut out of white felt specifically for wax dipping, let me know and we can work together to create your custom order. 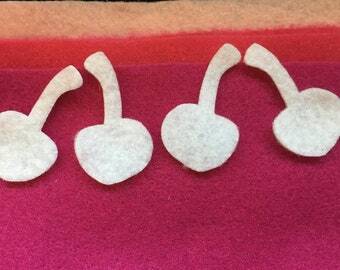 All "Wax Dipping" felt shapes will be cut out of white felt. If you prefer a different color, leave me a message in the note to seller box during check out. Independent Consultant's have been a huge blessing to me. I am not affiliated with any name brands or companies that sell scented wax. So no "conflict of interest" worries. 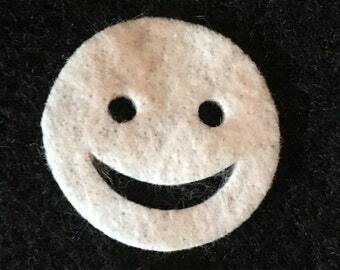 Let me help you grow your business with cute, felt shapes that are ready for dipping in your different scented waxes. Included in the package are 50 white flower shapes. Flowers measure approx. 1 3/4" x 1 3/4". You will receive: 50 petals in a pack. Eco-felt - "Cut it...Glue it...Sew it...Wash it...The ideal fabric for home, school, camp and every day craft projects. The acrylic polyester blend of fibers are fade resistant. Cuts cleanly and sews easily. Also machine washable and dryable. This felt is made of 100% EcoFi® which is polyester made from recycled post-consumer plastic bottles." 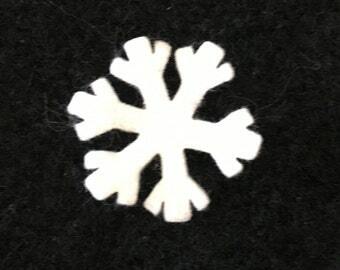 My felt shapes are cut out using steel-ruled dies, and cannot be adjusted in size. Fast shipping and great seller!